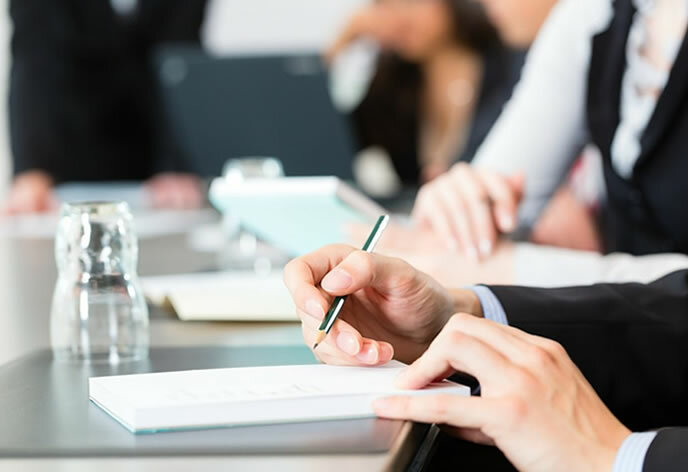 Divorce Lawyer Sandton is a boutique law firm in Johannesburg, Guateng Province that focus on various litigation matters and represents both corporate and individual clients in the High and Magistrate Courts of South Africa. 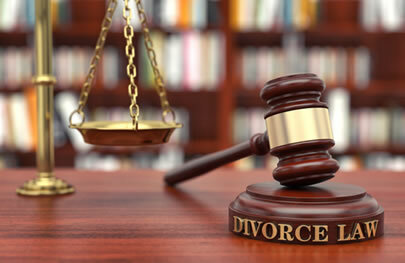 What sets Divorce Lawyer Sandton apart is that we understand that the divorce process is about more than the paperwork. It is about people. Give us a call and we can discuss the best way forward for you. Divorce Lawyer Sandton have set out an explanation of the different basic steps in the Divorce Process in the South African Court System. Often, when you have some understanding of the various steps and stages, it can help to reduce the fear of the unknown and prepare you for the way forward.